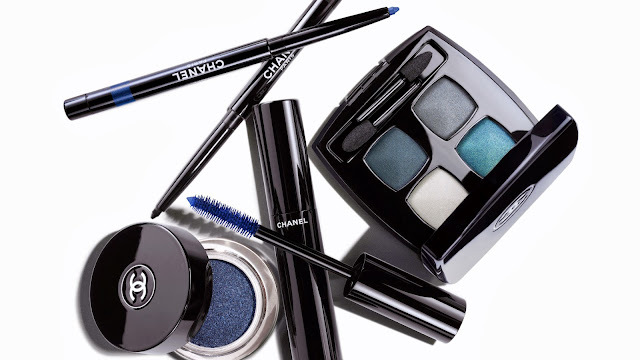 In the spirit of self-expression and playful freedom, a new eye makeup collection highlights a palette of daring blues for striking effects. The statement-making finish: bold mascara shades for lashes. 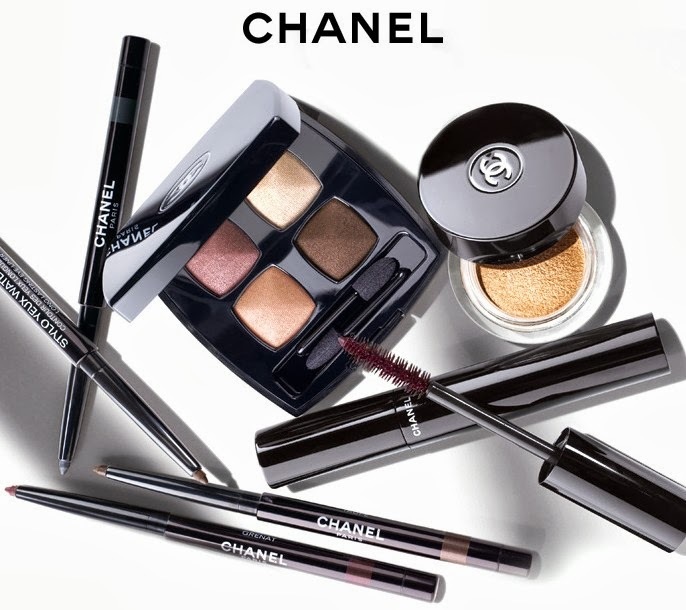 Never one to bow to convention, Gabrielle Chanel lived by her own code of beauty. 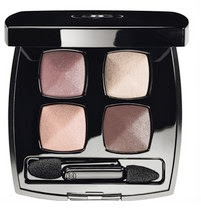 In the spirit of self-expression, a playful new makeup collection for eyes offers feminine freedom. 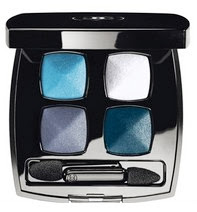 A palette of daring blues and elegant browns creates subtle-to-striking effects on the lids. 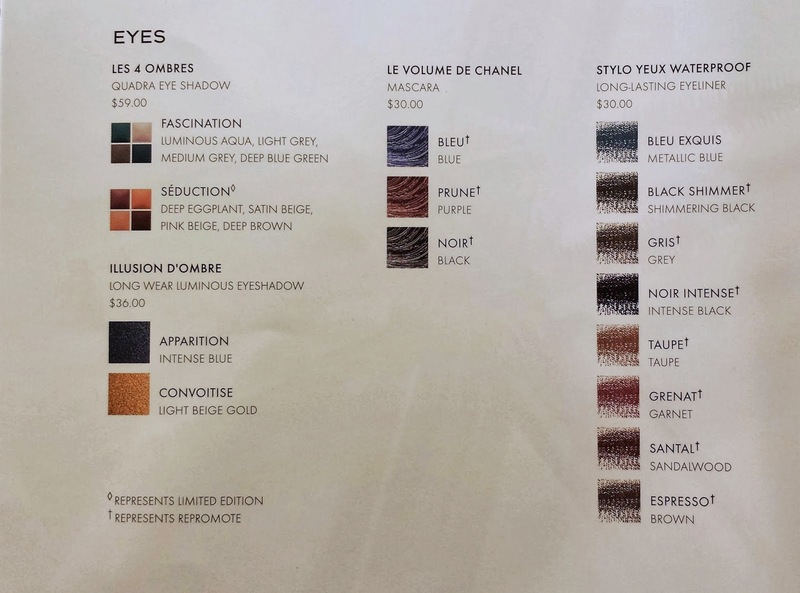 Lashes provide the statement-making finish, with hues designed to complement or contrast, depending on the mood. Two colour harmonies - one, a bold quartet of intense indigo and smoky grey hues, the other, a limited-edition pairing of delicate beiges and silky browns - take eyes from natural to sophisticated in an instant.